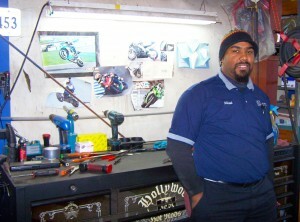 Tomas has more than 13 years experience in auto repair. Tomas was born in the Czech Republic in 1978. After secondary school, he chose to pursue a career in automotive services and he enrolled in a special 3 year automotive technical high school in Hradec Králové. After serving in the military, Tomas decided to head west to the United States. 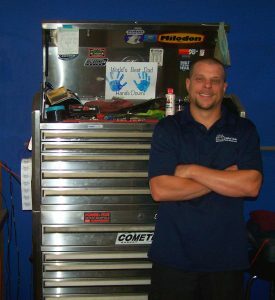 In 1999, he joined Jay at Capital Automotive Repair and Service as a technician. In 2007, he became a business partner in CARS. Steven is a valuable part of the Capital Automotive Repairs and Service team as a highly skilled lead technician since 2005. 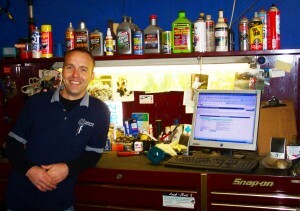 Steven is skilled working on both domestic and European cars. Mikeal has been a great member of the Capital Automotive Repair and Service team for nearly 10 years, having joined in 2009. Mikeal is skilled at engine replacement and rear end overhauls. 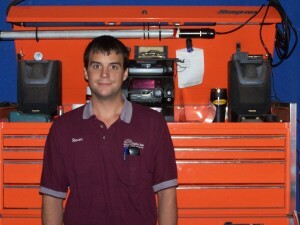 Ryan is one of the newest member of the team with nearly 10 years of auto technician experience in engine and transmission problem diagnosis and repair. 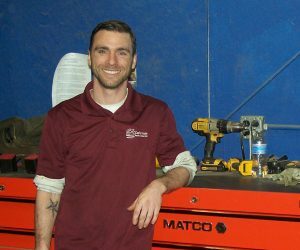 Originally from Cleveland, Ohio, Ryan moved to Raleigh in the mid-2000’s to pursue his passion of following in his grandfather’s footsteps who was a lifelong career mechanic. Dustin is the newest member of the team with over 10 years of professional auto technician experience joined Capital Auto as a very good addition in the first half of 2017. He likes doing outdoor sports and 4Wheeling with his son, in addition to working towards new professional certifications. Now living in Raleigh but originally from the eastern North Carolina. 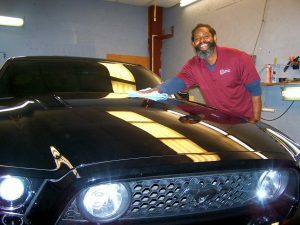 Lemar runs Capital Auto’s detailing service and is an expert at it. He has been following his passion of detailing for nearly 20 years. Married with three grown children and a young grandchild, when he is not detailing, Lemar enjoys playing basketball, video games and music. 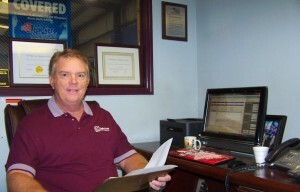 Jay has a long history in the automotive service industry. Beginning with Ford Motor Company in the early 1990’s, he struck out on his own to start Capital Auto Repair and Service in 1998. Jay surrounded himself and his new business with good people, including good employees and good customers. He stressed the foundational motto, “No Pressure, No Upsale!” Jay emphasizes that everyone at CARS treats customers according to the Golden Rule: “Treat customers as you would want them to treat you.” In doing so, Jay stresses that no one pressures customers into unnecessary repairs for the sake of financial gain. CARS treats customers fairly, aiming to solve their problems.